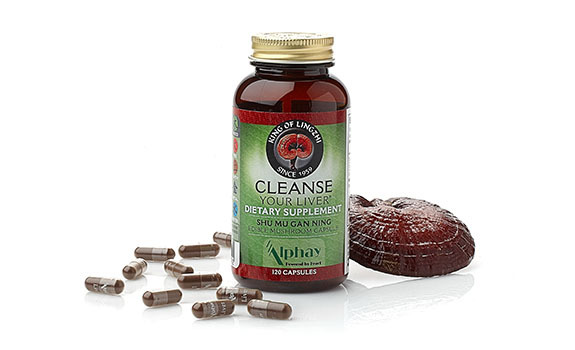 Product – Alphay International Inc.
Cleansing your body is vital to maintaining overall wellness. This nourishing blend contains polysaccharides, promoting healthy detoxification and good liver health. 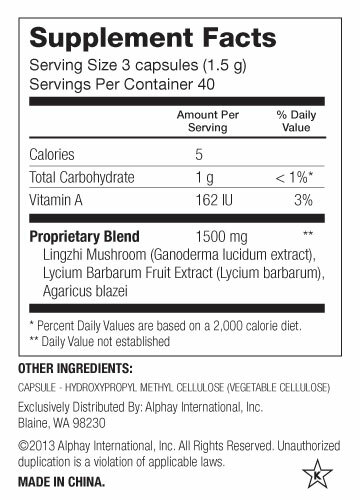 Our formula promotes a healthy metabolism, supports immune system function, and purifies the body. Each bottle contains 120 capsules. These statements have not been evaluated by the Food and Drug Administration. Alphay products are not intended to diagnose, treat, prevent or cure any disease or class of diseases. © 2019 Alphay International Inc. All Rights Reserved.